Qatar Airways offers a free Doha City tour and I was really excited to take advantage of it during my long layover at Doha Hamad International Airport. It gave me the opportunity to check off another country on my list without having to pay for the expensive Qatar Visa. 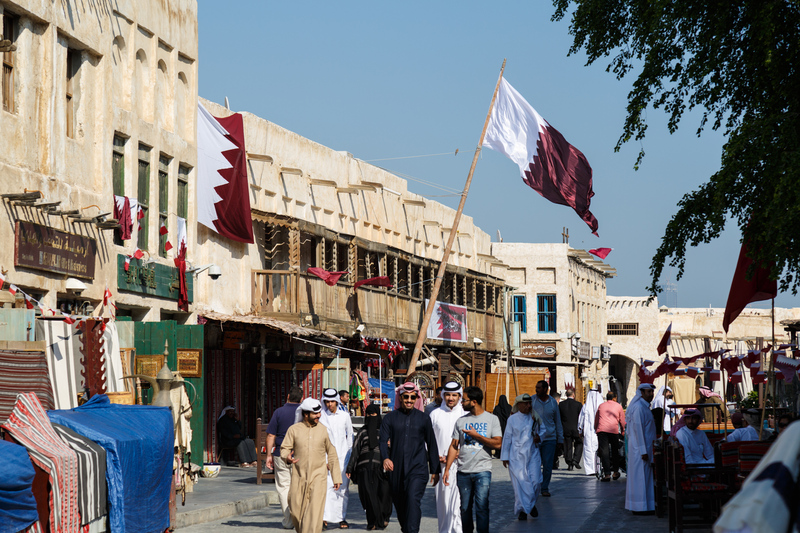 The tour is about 4 hours long and covers … Continue reading "Qatar Airways Free Doha City Tour Review"